Currently viewing the tag: "Still They Pray"
"There comes a time in life when you need to walk away from something for a little while to appreciate what you have. Whether it's painting, turning wood, or writing music reviews, you eventually reach a point when you have to step away from what gives you life in order to recharge and attack it with renewed focus and energy. Playing in a band is no different. 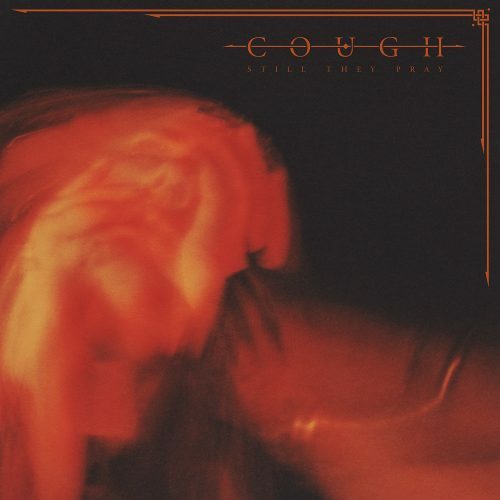 Virginia's Cough took a much-needed five year break after touring for their last album, 2010's Ritual Abuse, and are back with their first for Relapse, the ominously titled Still They Pray, and if anything, the time off did them a world of good." Breaks are good.